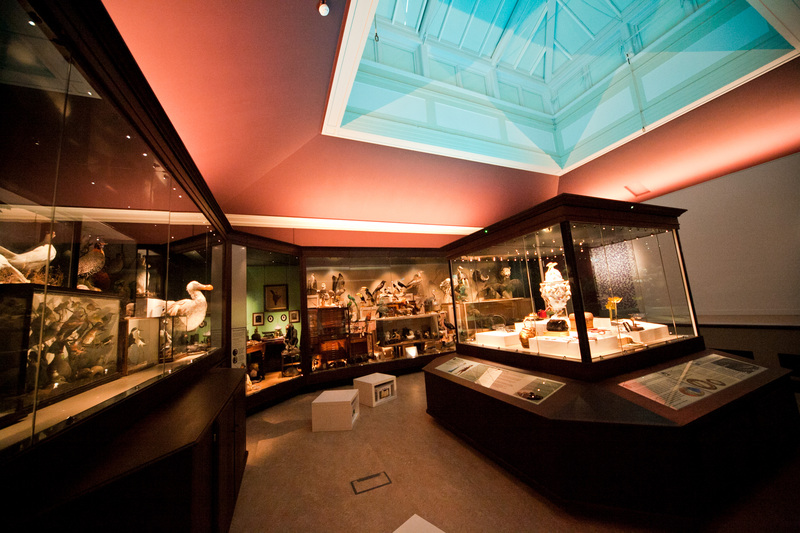 The Cabinet of Curiosities was officially opened on 24th January 2014. The refurbishment works entailed creating additional exhibit space, the reinstatement of the main glazed roof lantern and the installation of new exhibition cases. We are extremely pleased with the work undertaken but also by the way that the project has been managed.